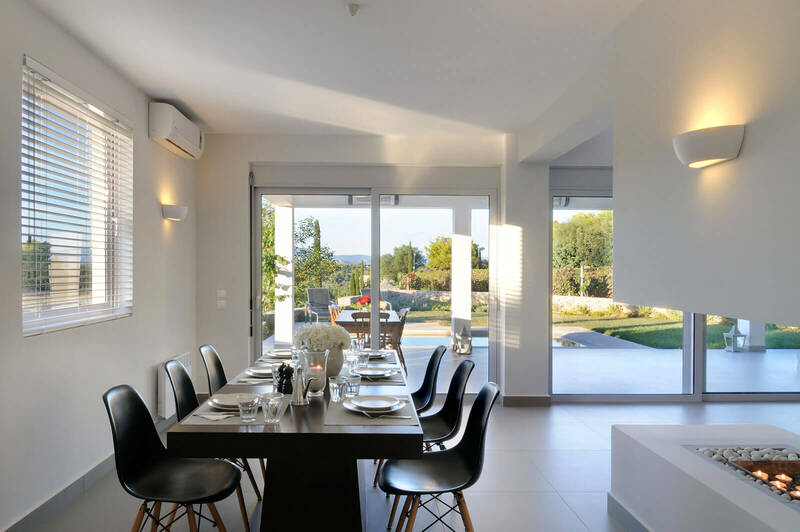 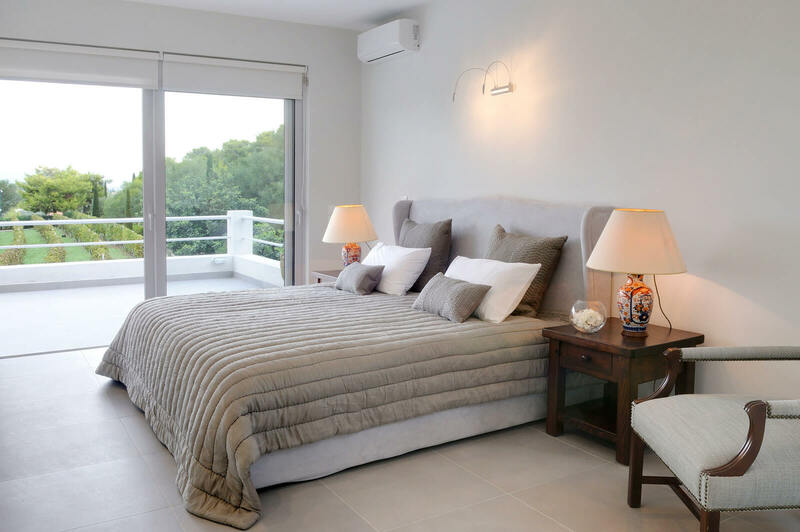 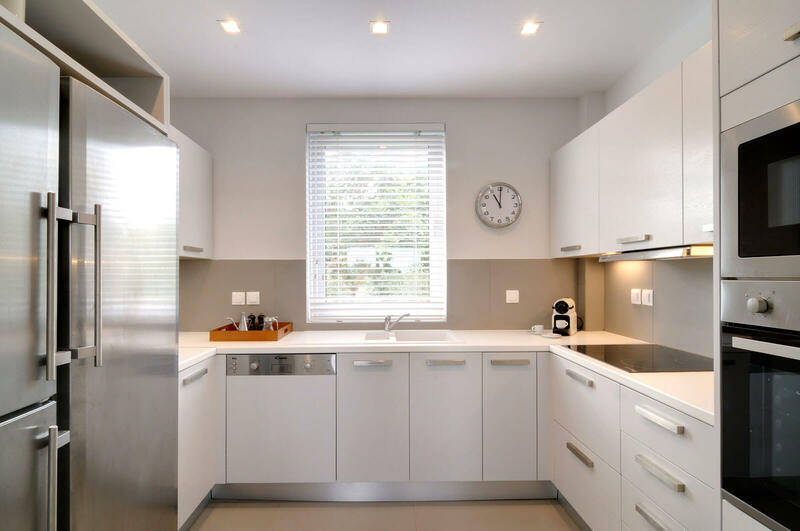 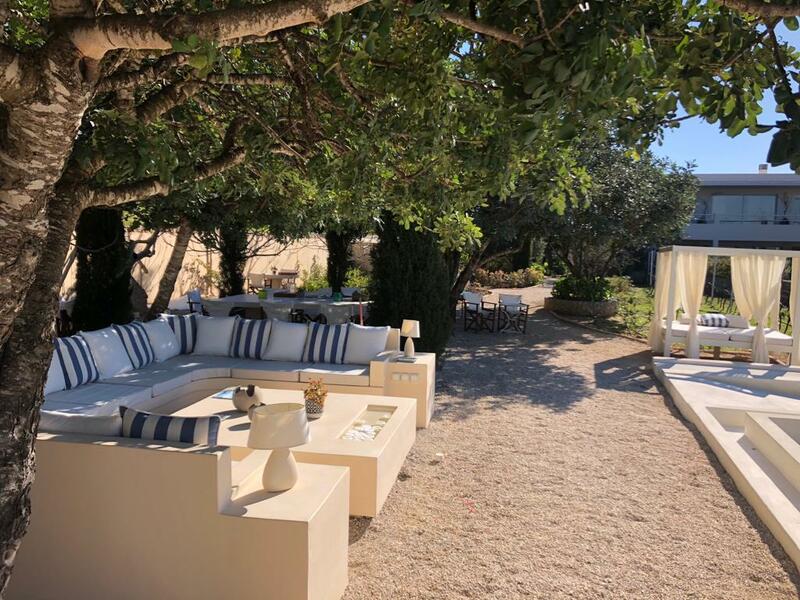 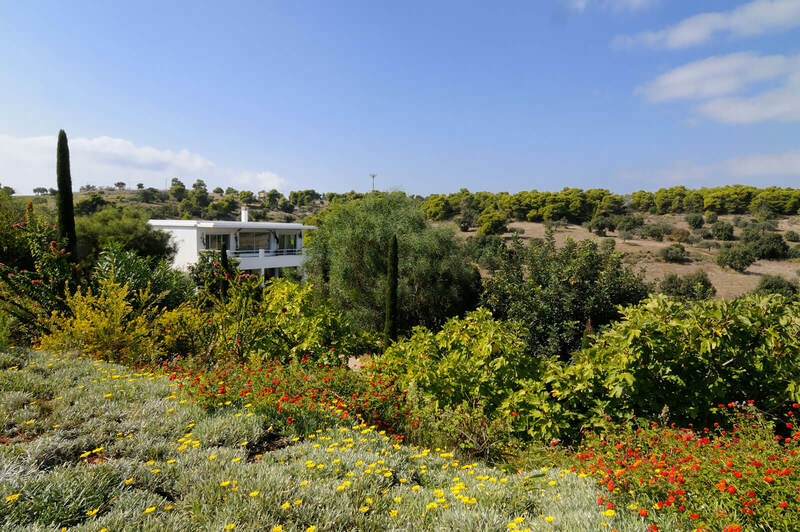 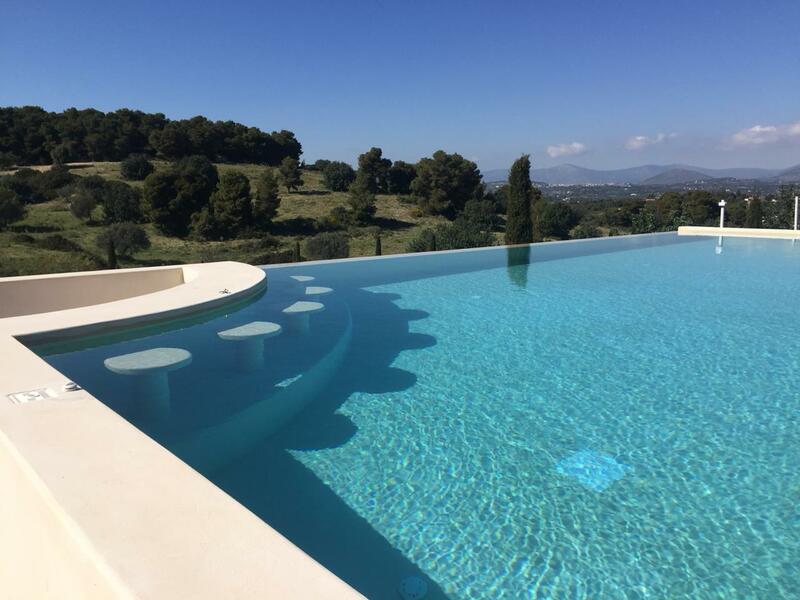 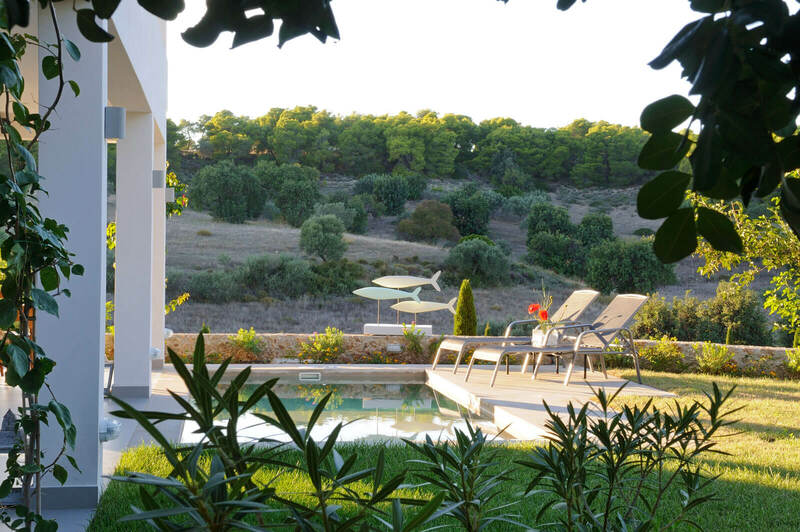 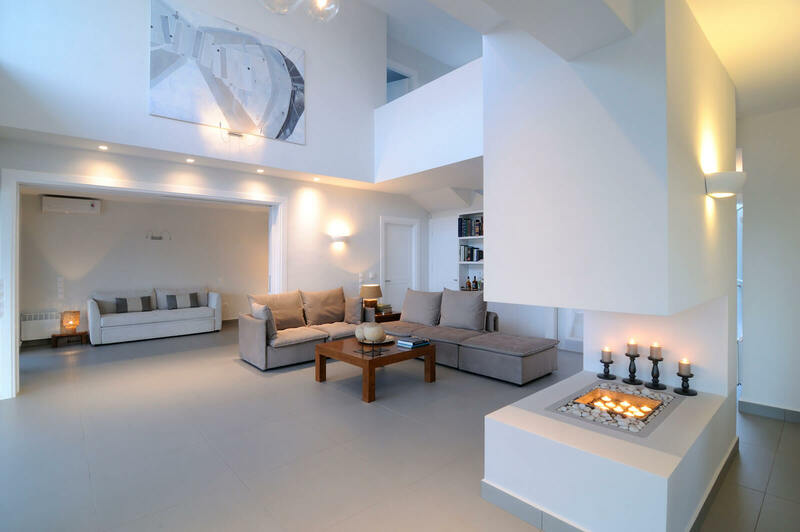 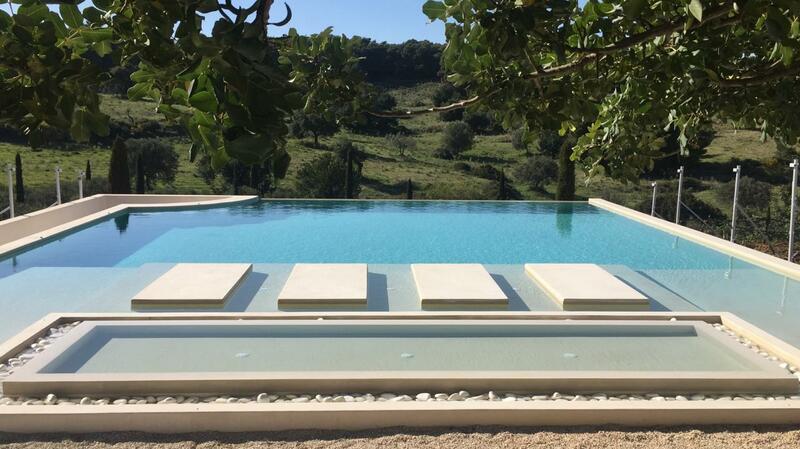 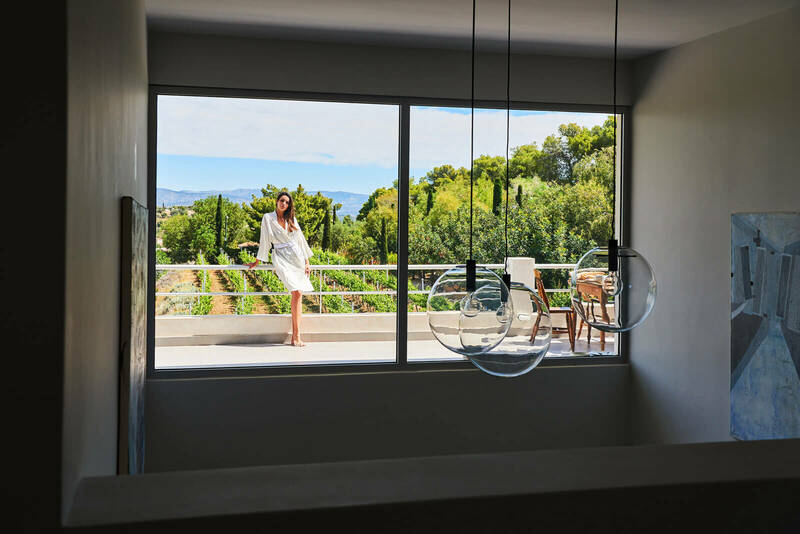 Just a short ride from Porto Heli Town & Port, Oliveto Villa is a newly-built design house, in minimal style, of the Vineyard Estate, set amid vineyards and mountain environment, while being close to numerous beaches. 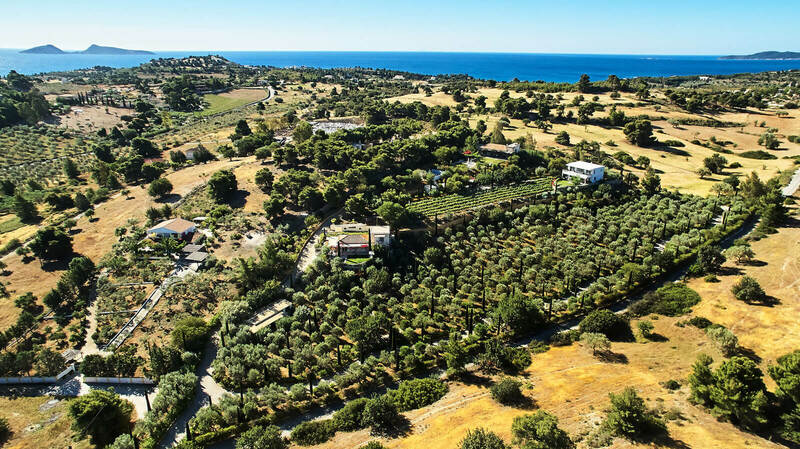 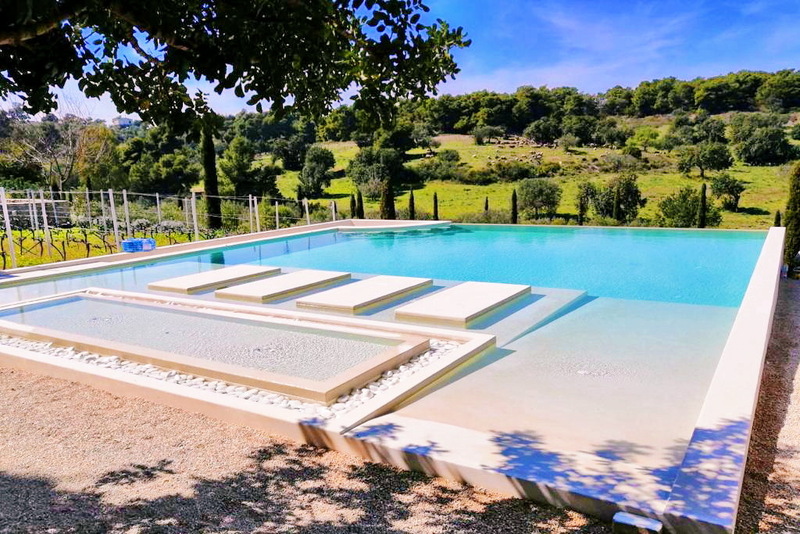 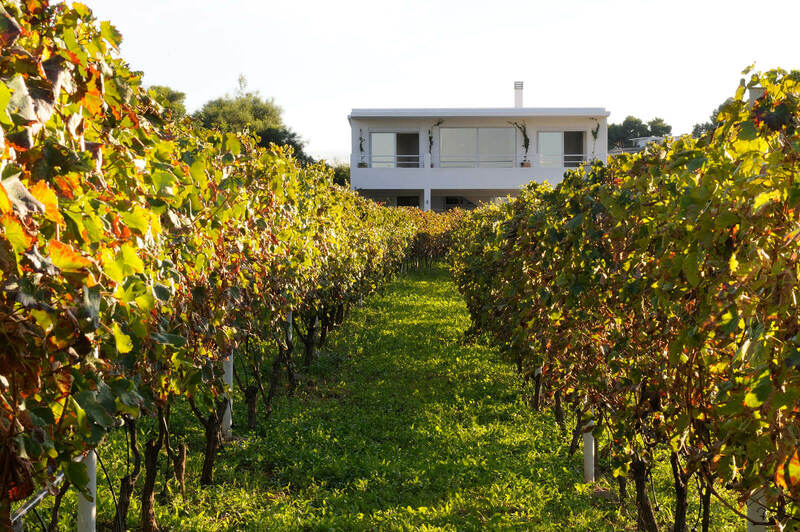 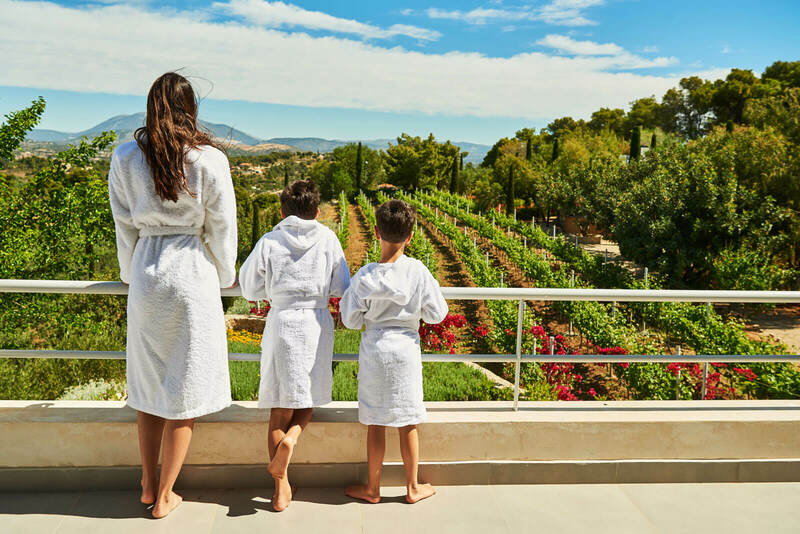 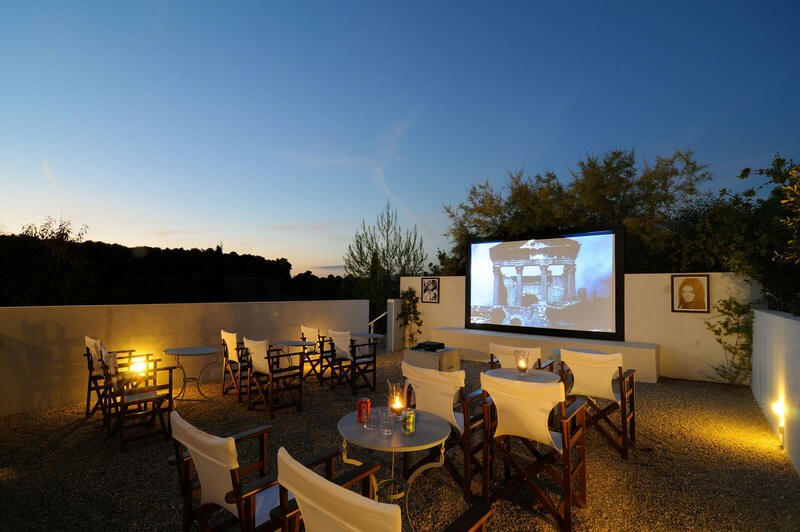 Taking part in viticulture and winery experience, Oliveto Villa is a three-bedroom [two bedrooms on the upper level & one adaptable with sofa bed] villa to retreat with spectacular views of the countryside. 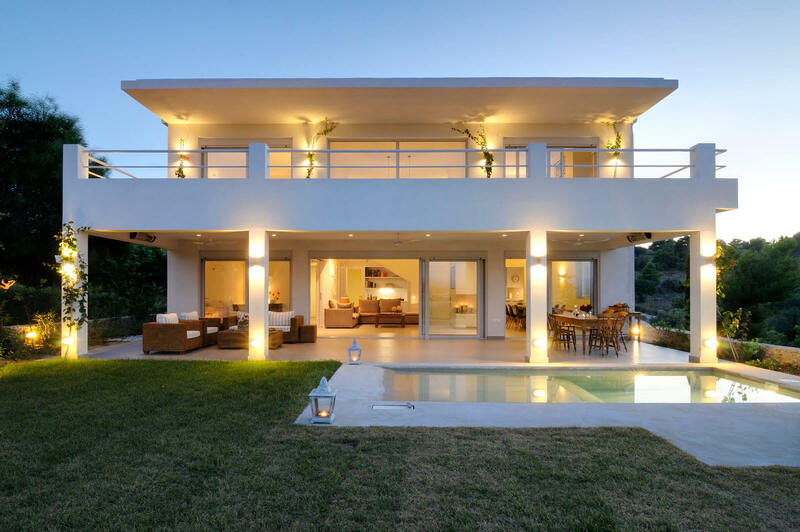 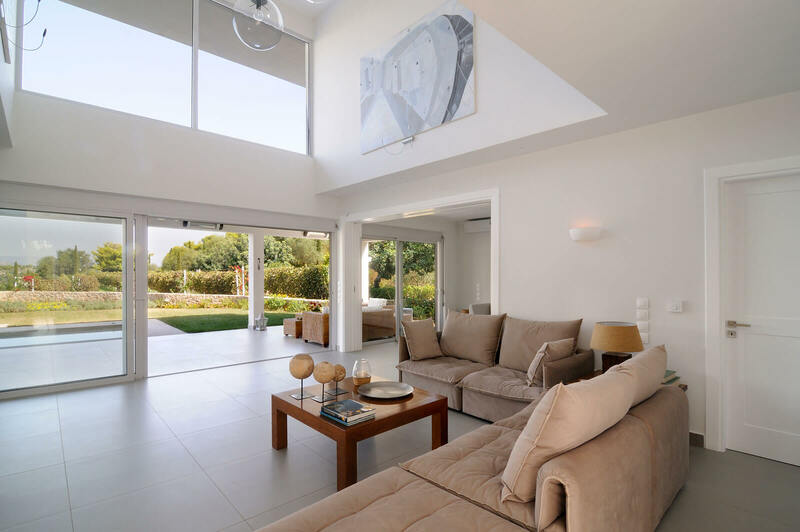 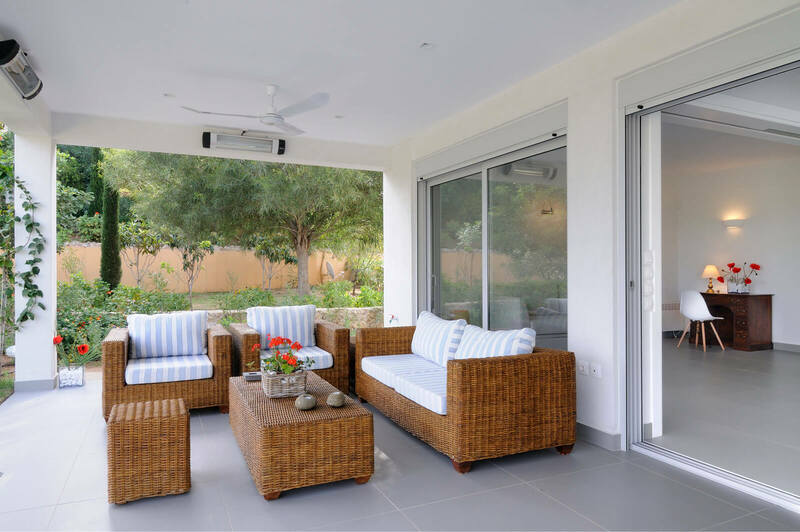 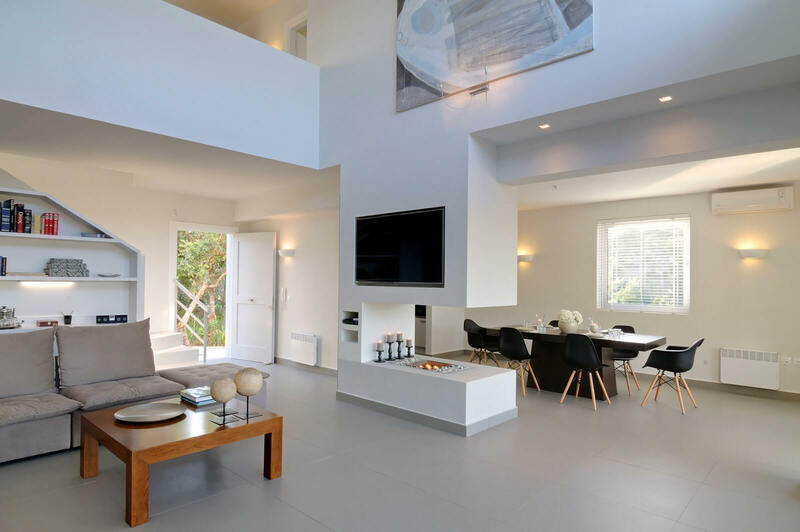 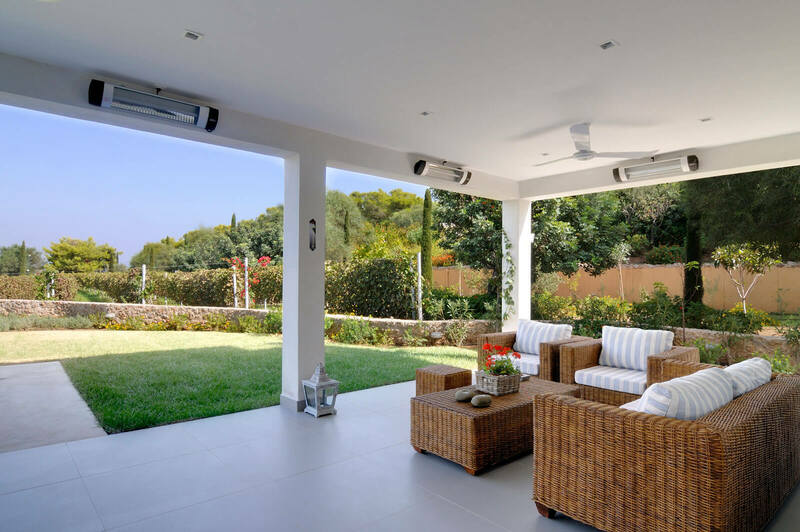 Accentuating the magnificent view of an olive brushed landscape, the living areas on the ground floor are all in an open plan layout to create a relaxed, holiday atmosphere. 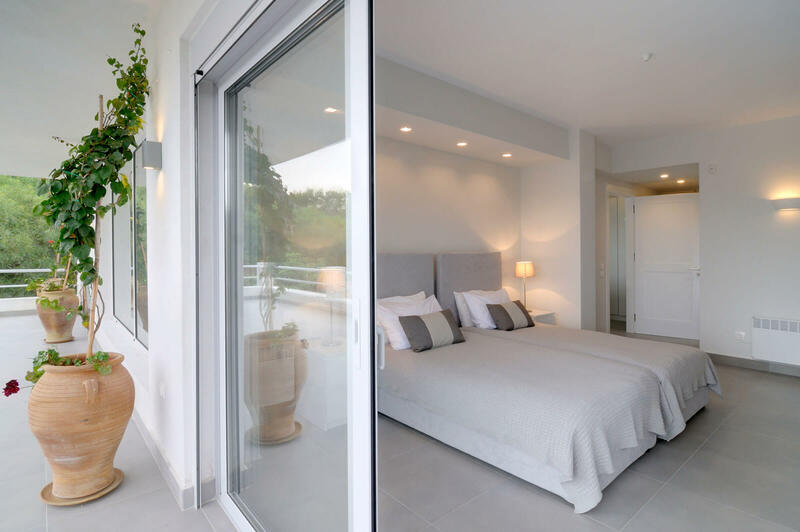 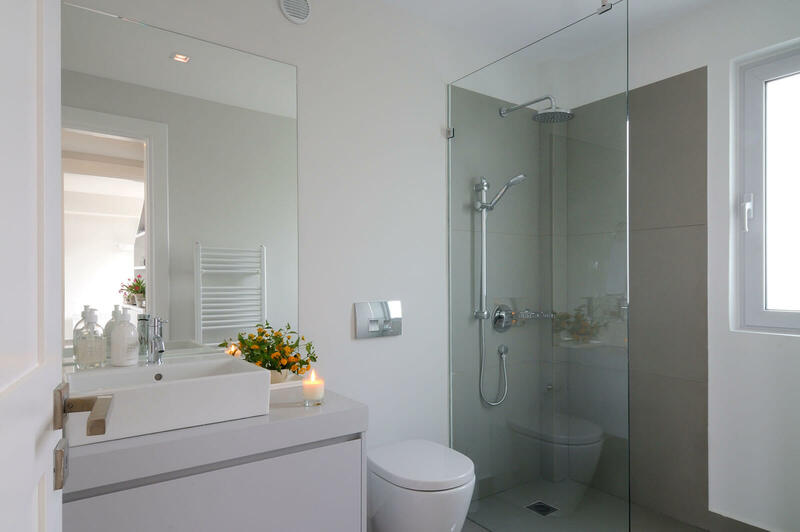 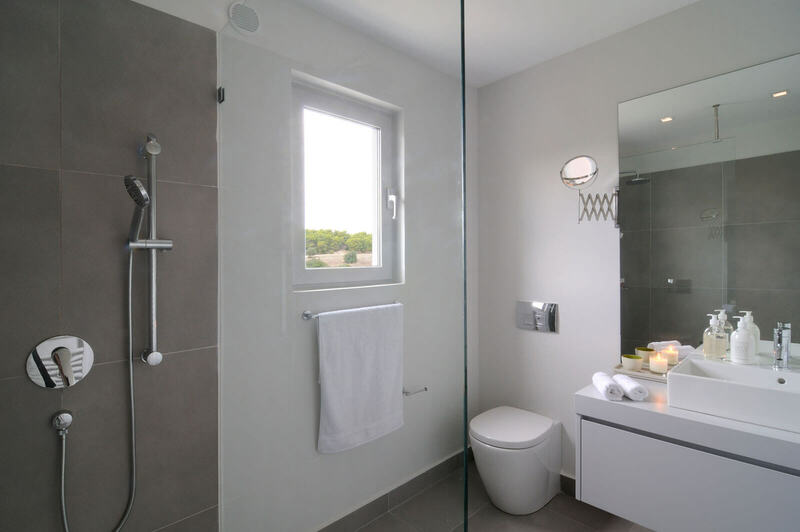 In the upper level, there are two stylishly furnished and decorated bedrooms, with ensuite modern bathrooms, overlooking the vineyards. 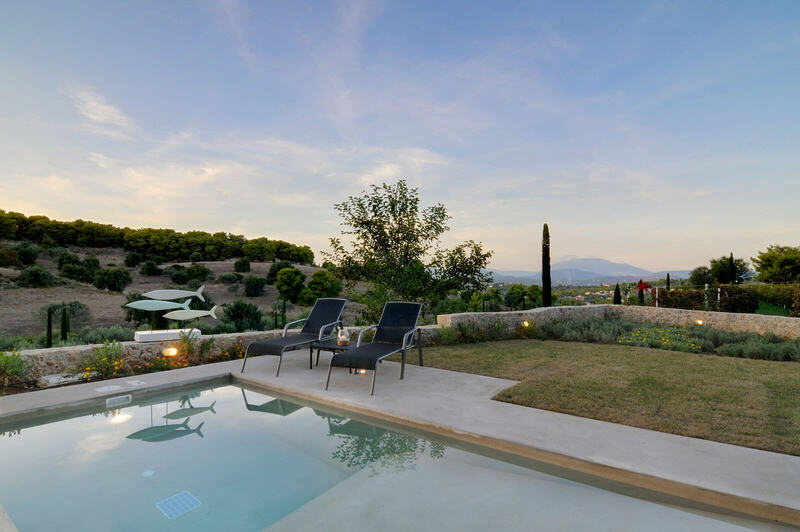 This luxury villa also features an outdoor plunge pool with shaded sitting area, where one can enjoy the tranquillity and the privacy of its stay.